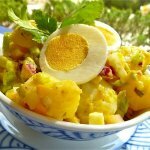 This is the old-fashioned way potato salad, with eggs, celery and relish. It's really good to serve with chili. 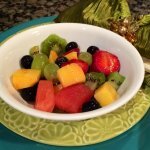 Refreshing, minty salad with a sensational flavor!